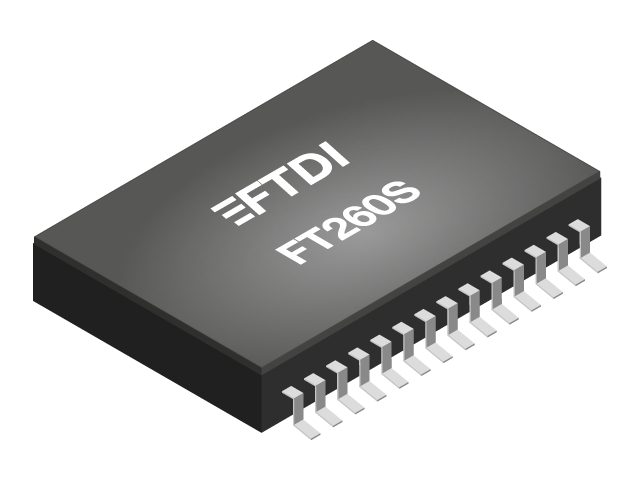 Leveraging the advantages of using a standard USB HID class driver which will be already installed in most OS (our other devices are Vendor Class), the FT260 provides an ideal, fast to implement, bridge between USB and either UART or I2C peripherals. The I2C mode of operation will also support the HID over I2C protocol defined by Microsoft with Windows 8 or above. 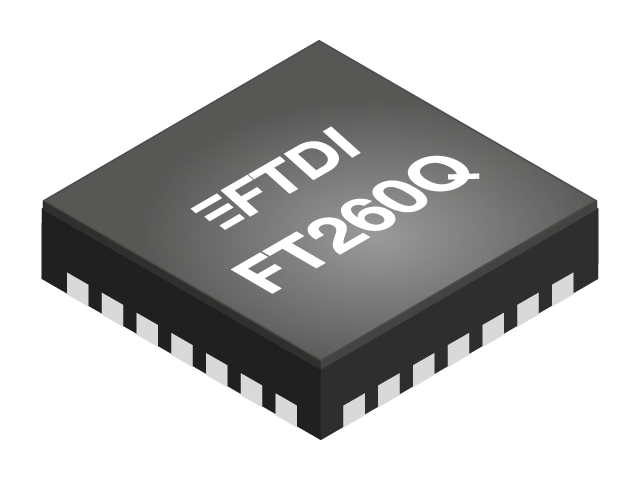 The two small 28 pin packages - FT260Q (WQFN) and FT260S (TSSOP) provide the perfect bridge to your sensor or human interface peripheral applications.